I love that it only has two doors and a super special spinny knob that can change it from two wheel drive to four wheel lock. Super special! That looks exactly like them. Wonder why they had their pins removed. Anyhow, I’ll clip them short and tuck them out of the way like you had. Once the car is mobile again I’ll test for any power. Cheers guys! Cheers mate. I have cleaned th IACV and replaced the throttle position sensor with a second hand one. Just recently I replaced the O2 sensor and boom, fixed the problem. Just a game of guess and check because it wasn’t throwing a code. axle117 replied to axle117's topic in I.C.E. Cooool!!! ill pop in on Monday. Thanks! So I plugged the stereo in, it didn’t ask for a code for the first 30 mins of driving, stereo then turns off asking for a code. I unplug it and leave for 15 mins, plug back in and it goes for another half an hour before asking for a code. Yeah if @boostin could have a look at his serial number and code to see if it lines up that would be great. Or if you know even how to punch in the code?? That was my thinking too. Who would steal a factory stereo. I’m in Auckland (Howick). I read somewhere that the stereo talks to the ecu and if it isn’t the original it locks it. Is it an NZ new stereo? No, are they able to do that? Ill call them tomorrow or next week. That would be great if they could. axle117 posted a topic in I.C.E. Few years back we bought my wife a 2010 BR9 legacy Jap import and came with a dreadful kenwood aftermarket stereo. 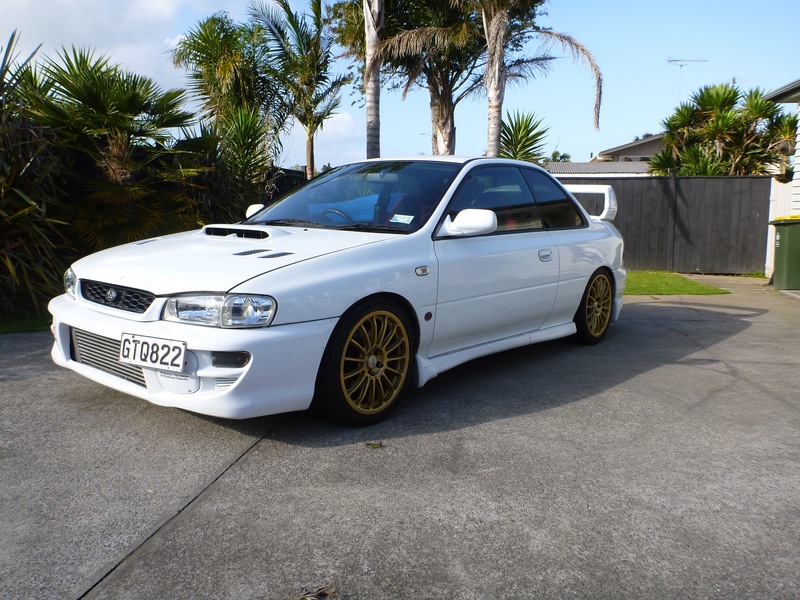 Long story short, I found a subaru legacy factory 'NZ new' stereo that came from a BR9 off trademe. Met the guy and saw the car it came off so know its not stolen. Plugs into our car perfectly and ran for 20 mins before it turned off and says "security". I know that the original car has the code hand written in the factory log book but the guy I bought it off hasnt got it. Is there any way to by pass this code? or disable it? I can prove its not stolen. @Subirex Automotive any ideas?? I had a GTB legacy years ago and had a very similar problem. When cold, ran like a bag of dicks, when warm and on boost was sweet. I replaced the O2 sensor and fixed the problem. Sounds like you have changed a few components, try the O2 next. Hard to diagnose if its not throwing a code. I would love to go and get this since i have a bit of time today but haven't a clue where it is. Presume its out west....?